TAPAS is the TEI Archiving, Publishing, and Access Service hosted by Northeastern University Library's Digital Scholarship Group.  TAPAS has received generous funding from the Text Encoding Initiative Consortium (TEI-C), the Institute of Museum and Library Sciences (IMLS), and the National Endowment for the Humanities (NEH). Upload your TEI data into the TAPAS Commons repository for secure, long-term storage and access. Research TEI projects and content through an XML aware search interface. Display, Curate, and Analyze your own and others' TEI project data. Engage with an open, collaborative community of TEI practitioners and researchers. TAPAS provides free, open-access, and long-term archiving of users' TEI data. All of TAPAS's data storage is supported by the Digital Repository Service (DRS) at Northeastern University. TAPAS also offers temporary storage and retrieval of "test" data, perfect for workshop and classroom TEI data generation scenarios. To begin archiving and sharing your TEI data, sign up for a free TAPAS account. TAPAS offers TEI projects low-cost publishing services with its TAPAS | TEI-C memberships. By registering with the TEI-C, project managers can curate and publish their TEI data as projects and collections. Begin managing and publishing your own TEI projects today! Learn more about TAPAS | TEI-C accounts here. TAPAS hosts forums for community support and discussion. To view and contribute to our forums, visit our community forums today! Check out our TEI templates page to find templates and sample files to get you started. TAPAS offers workshops on text encoding with TEI and on using TAPAS. Learn more about how to host a TAPAS workshop at your local institution, or include a workshop plan in a grant proposal.